Further update on the chaos dwarf slayers. 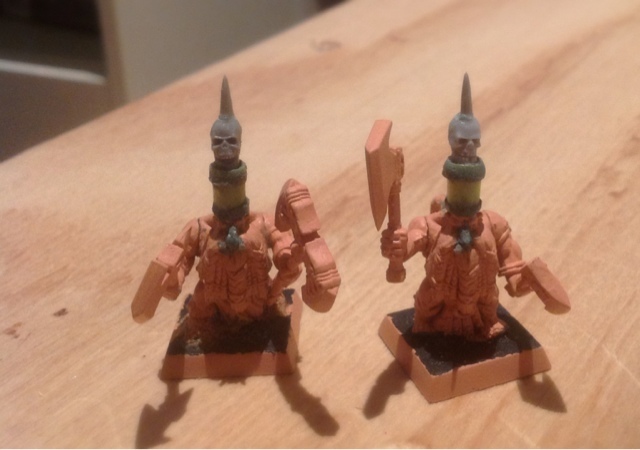 Extra green stuff to make the noses bigger and the some more work on the hats. Will try to green stuff some arrows on the sides of the hat. Painting to follow (time permitting).